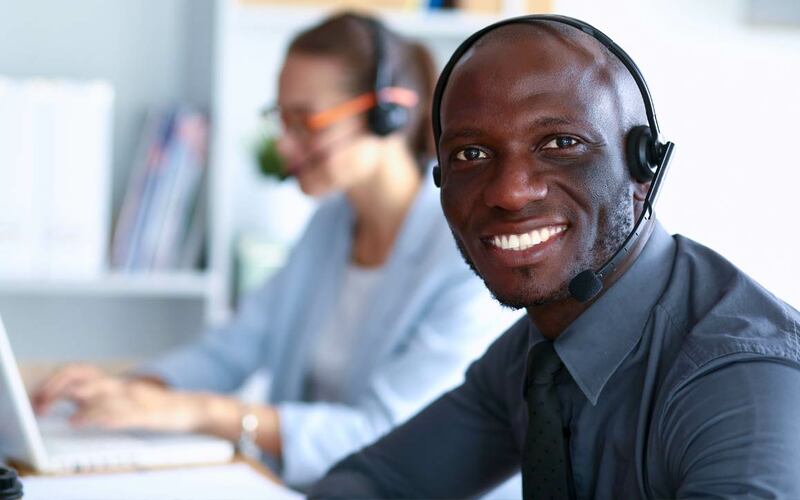 Our Customer Care team is the customers’ advocate and their connection to FCA. Through phone, mail, e-mail, text, chat, and social media, we engage with the most important stakeholders in our business. We answer their questions, provide them information, help resolve their issues, and get them to a state of peace. We build relationships and loyalty by enhancing their experience. We exist for our customers. Period. 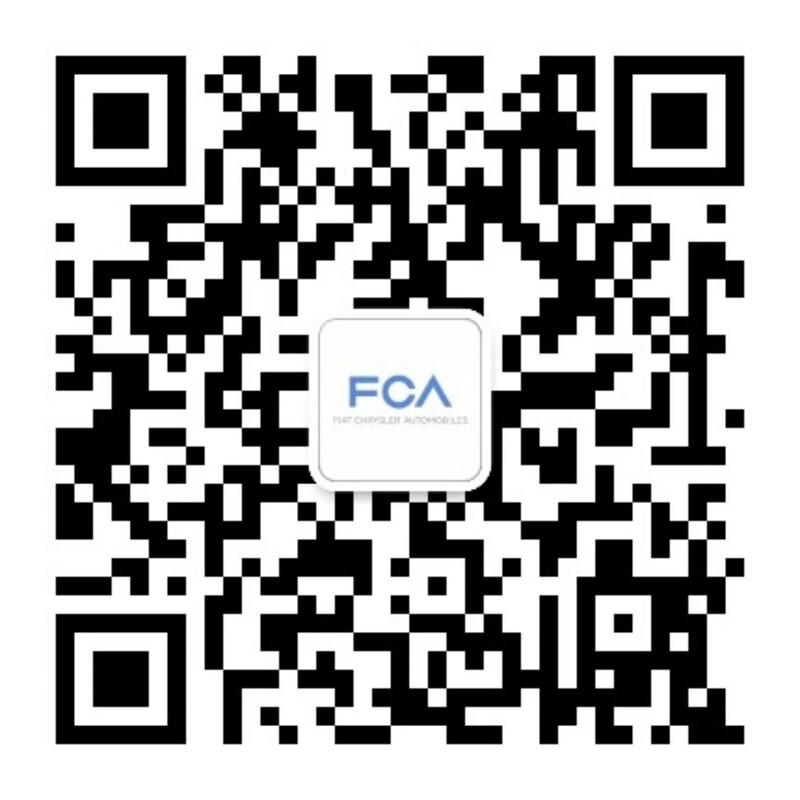 Our team has the enormous responsibility for global order fulfillment and distribution of service parts and accessories for FCA. With Parts Depots around the world, we process hundreds of thousands of orders daily to ensure that all FCA dealerships can promptly service our customers. Running such operations requires discipline and we pride ourselves on applying World Class Logistics principles and methodologies. Exceeding customers’ expectations is a commitment we take seriously at FCA. 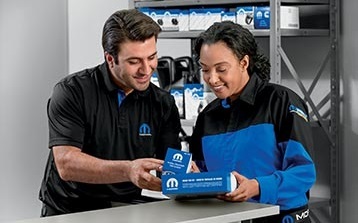 Mopar’s Quality group is the voice of the customer throughout the development of our service parts and accessories as well as during the entire vehicle ownership experience of our loyal customers. Our team takes pride in providing top quality Mopar parts to our customers, and partnering with our dealerships to provide each customer with an exemplary ownership experience. From the traditional maintenance parts used in our Express Lanes to the accessories used to customize every FCA vehicle, our team owns the parts portfolio creation, engineering, and sales execution. Parts Sales Operations strongly contributes to growing the business by capitalizing on retail and wholesale market opportunities. We are all in service of the people who drive us. 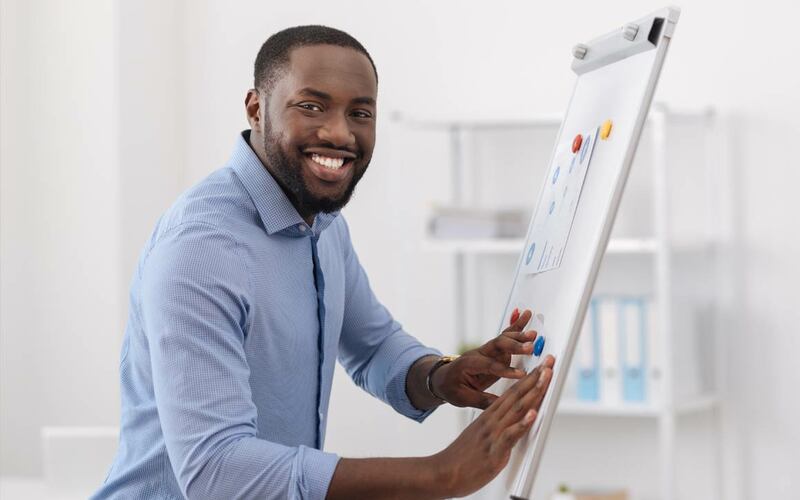 It’s our job to strengthen the brand, develop strategies to expand our market, and improve performance levels and brand awareness in all aspects of the after-sales experience. We create all communications and advertising outreach materials to millions of FCA vehicle owners each year and provide support tools like our owner website and vehicle apps. Our events and motorsports efforts help us maintain relationships with many passionate enthusiasts and build future relationships with new owners. 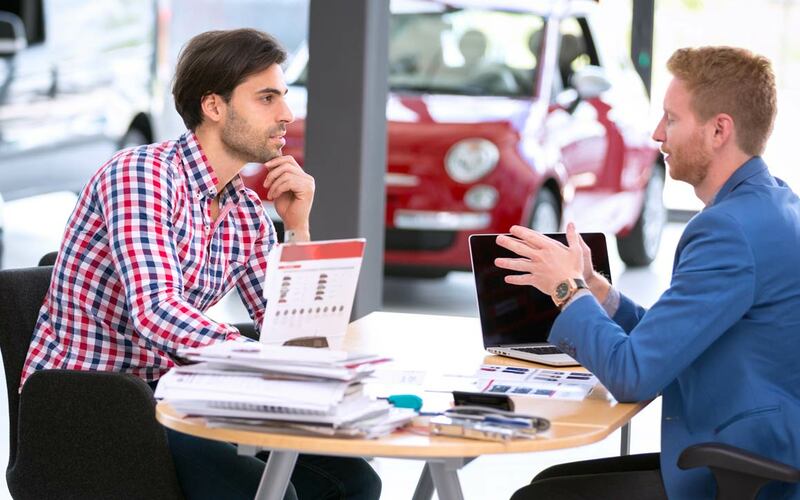 Our focus is to develop tools, processes and technical information that will allow FCA dealerships to reach the highest level of customer satisfaction. We are out-of-the-box thinkers and were the first to incorporate a tablet-based service lane tool: wiADVISOR®. We develop, market, sell and administer extended major mechanical coverage and maintenance products on new and pre-owned vehicles manufactured by FCA and competitive brands. Extended protection plans can be used at any of our dealerships and allow vehicle owners with added peace of mind when it comes to vehicle repairs or maintenance. Responsible for the award-winning, intuitive Uconnect systems; keeping customers connected to entertainment, information, directions and the maintenance needs of their vehicle during every moment of every drive.